Wondering how to uninstall Safari from Mac? Safari is the default OS X browser used by Mac owners everywhere. But what if you decide you want to use another browser and delete Safari from your iMac or MacBook Pro? First of all, keep in mind that Apple doesn’t recommend uninstalling built-in apps like Safari since it may affect how other applications work. That’s why it’s impossible to remove Safari from a Mac by simply dragging its icon to the Trash as you would with a third-party app – OS X will prevent you from doing so. If you really want to get rid of the app, you can do it manually or by using an application remover. 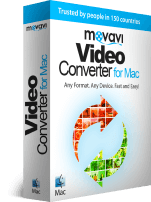 We recommend you use Movavi Mac Cleaner – a multifunctional program that, among other things, knows how to uninstall Safari quickly and safely. Read on to learn how to delete Safari. However, we don’t recommend this approach because it can compromise system integrity. 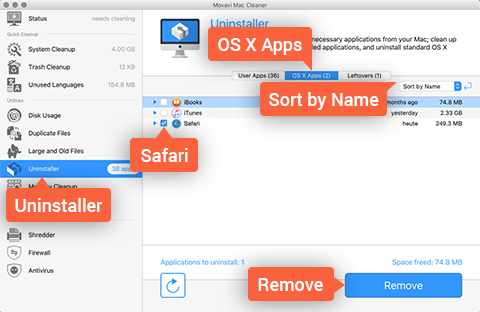 Try Movavi Mac Cleaner instead to easily and safely uninstall all Safari files. Type sudo rm -rf Safari.app/. This will permanently delete all the program files, except for temporary files and settings – which is a considerable drawback. If you want to safely remove everything Safari-related, use Movavi Mac Cleaner. 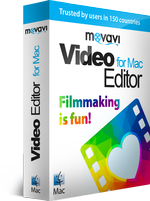 The easiest way to delete Safari is by using a special app removal tool like Movavi Mac Cleaner. Just download the program and follow the steps below. Run the downloaded file and follow the instructions to install the program. 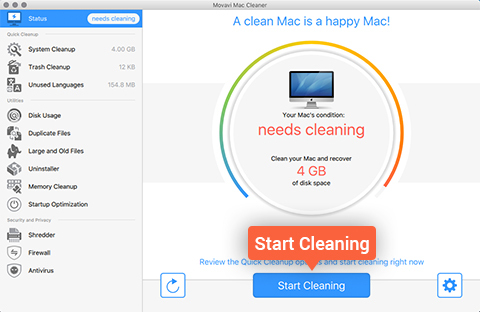 On launch, Movavi Mac Cleaner will quickly check your system’s hard drive and show junk files that can be safely removed. Click Start Cleaning to delete those and free up disk space, if you wish. Proceed to the next step. Open the Uninstaller menu and wait for the software to identify all the apps on your Mac. After a short while, you’ll see three submenus: User Apps, OS X Apps, and Leftovers. To uninstall Safari, open the OS X Apps submenu. Check the box next to the Safari icon on the list and click Remove. That’s all there is to it! 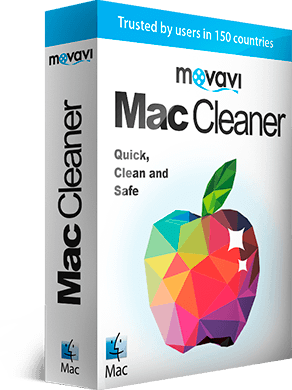 Movavi Mac Cleaner can help you quickly and safely delete not only Safari but also other pre-installed Mac applications without difficulty. Download the program and see for yourself!